I have a lot of tools. And I’ve used a lot of them. But I have tools that I have never used. I have a gear-pulling kit. Never used it. I have a hedge-trimmer. Never used it. I have a 20 Amp 12 volt power supply. Never used it. Sometimes that’s how we are with the tools of grace that God gives us. We sit in a service, listen to a sermon, hear about what God gives us, put that teaching into our pocket, and walk away — never to implement what we’ve learned. 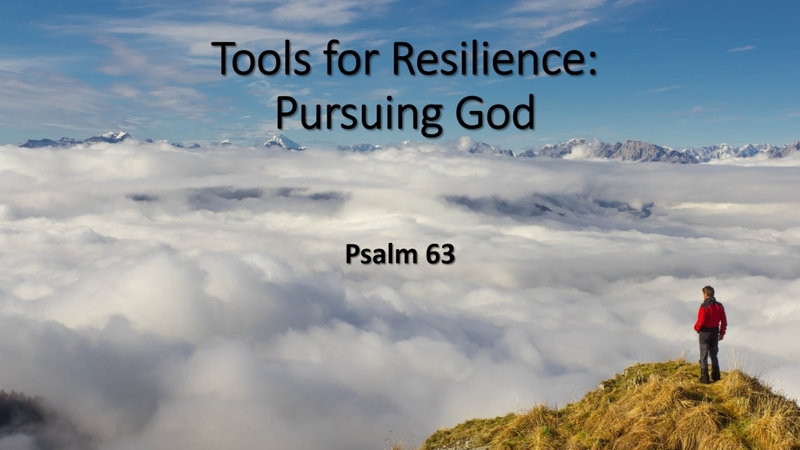 Over the past several podcasts, we’ve unfolded a number of tools that God has given us to make us resilient. Are you using them? 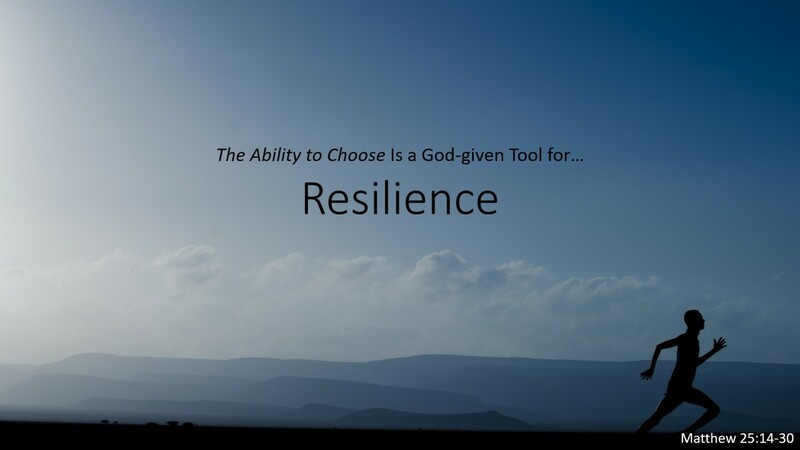 This podcast gives you good reasons to use the tools of resilience that God’s given you. What kind of statement is that? It’s ridiculous, unless the hope is in something solid. And when the hope is in something solid — that kind of hope is powerful. If you are having trouble finding hope, you’re not alone. Sometimes, it’s hard to hope for our world, our society, our families. But without hope, we will be disappointed. We’ll be despairing. 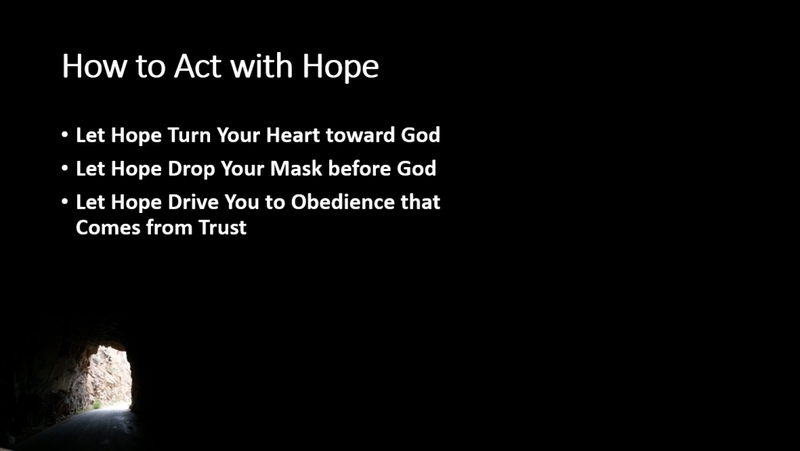 It’s our hope that you’ll find hope — and act upon it. This podcast speaks about how to implement one of the three greatest things ever: Hope. In this hour of all-but-universal darkness one cheering gleam appears: within the fold of conservative Christianity there are to be found increasing numbers of persons whose religious lives are marked by a growing hunger after God Himself. They are eager for spiritual realities and will not be put off with words, nor will they be content with correct “interpretations” of truth. They are athirst for God, and they will not be satisfied till they have drunk deep at the Fountain of Living Water. Those words were first published 70 years ago. And they still ring true today. The desire to pursue God is something God put inside of us. And when we do it, we find ourselves all the more resilient — ready to face what life puts in front of us. In this podcast, Pastor Steve suggests that the pursuit of God is something that God had given us — something that makes us more resilient. I get why people say that; we don’t want to add guilt to someone who is already hurting by telling them they are grieving poorly. But is it true that there is no wrong way to grieve? Are there better ways to grieve? Worse ways? 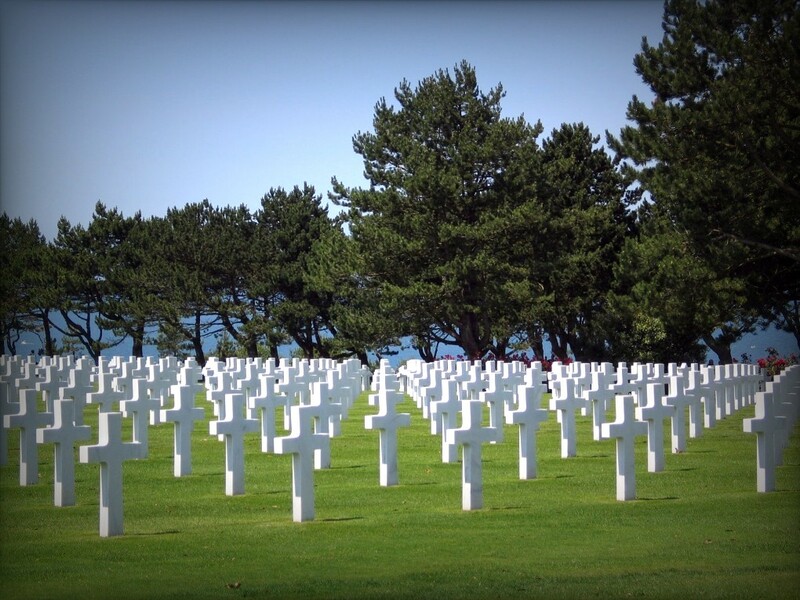 This podcast looks at Jesus, as he grieves at Calvary, and considers how we might do so in more healthy ways that we already do. God gives you lots of tools for living. He gives you spiritual mentors. He gives you brothers and sisters. He gives you Himself. He also gives you the ability to choose — to choose wisely. 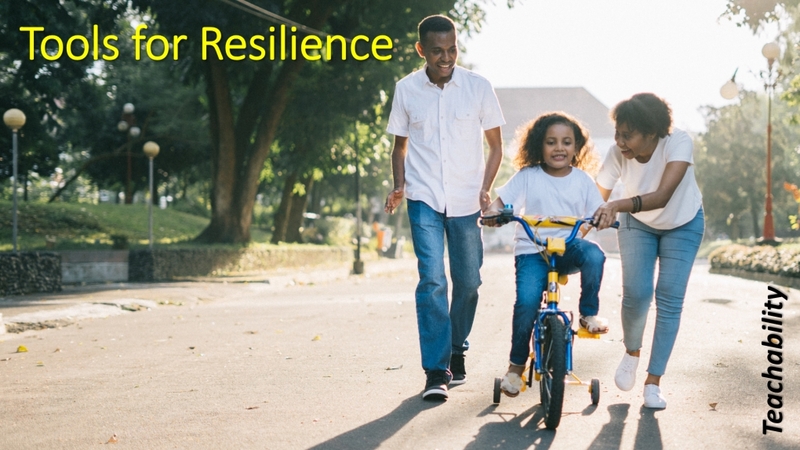 Have you ever thought of your ability to take responsibility for your life as a tool for resilience? Pastor Steve helps us consider this in today’s podcast. Who taught you to walk? To count to ten? To sing the ABC song? It was probably your parents. Your mom. Your dad. They were acting as mentors then — and throughout your childhood. Perhaps they continue to mentor you. Mentoring happens throughout our society. You get mentored in sports. You find mentors in the workplace. You find mentors in finances. And you can find mentors as you walk with Christ. 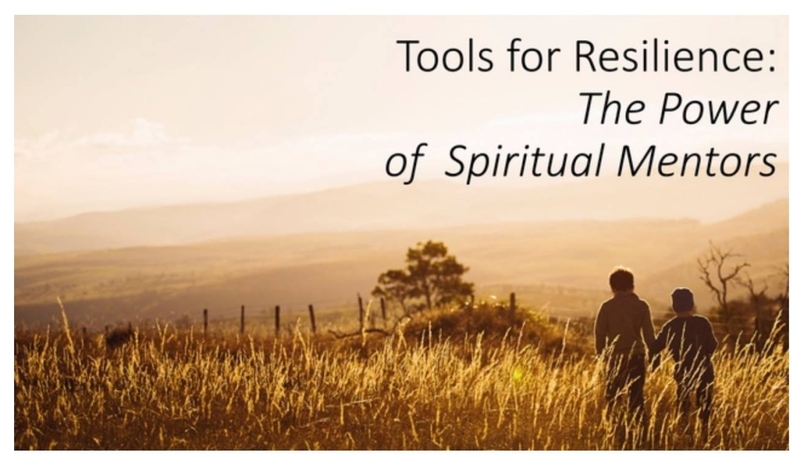 Do you have any spiritual mentors? God has some for you. 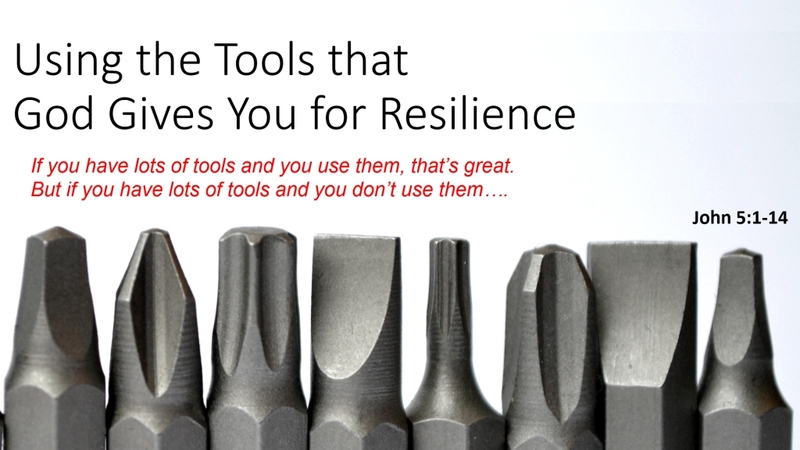 And they are great tools to help you walk with resilience. 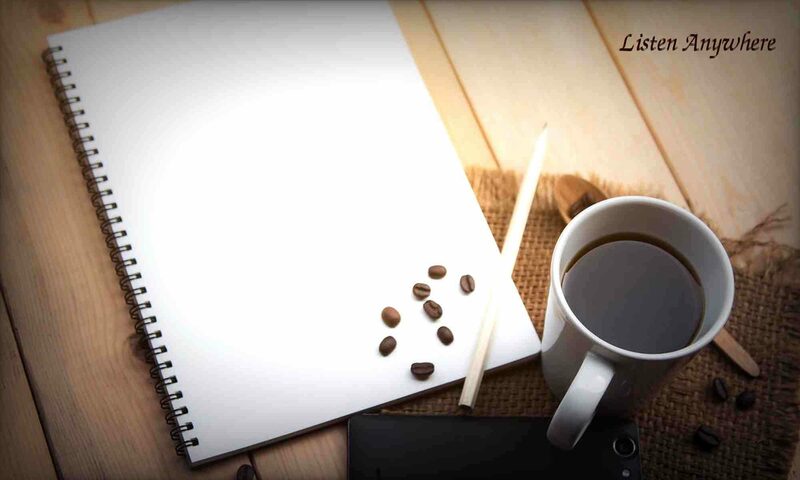 This podcast helps to clarify how mentors can help you and where to find them.